Host of The Kountry Roadz Show and cohost of Fish and GRITS! 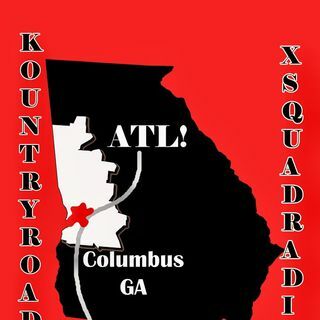 Follow us on XSquadRadio.com follow XSquad Radio Network “Music, sports, and more!” Indie Friday’s every other Friday! Explicit Fish N Grits - "NCAA rules and the return of the NFL"
Explicit Fish N Grits - "NCAA rules an"
Explicit MoeCheeze aka GRITS "Mocha Bella Bday Special Menu"
Explicit Fish N Grits - "Brand New"
Explicit MoeCheeze aka GRITS PRESENTS "The Chaka Strong Bday Show"
Explicit MoeCheeze aka GRITS Kountry Roadz Show "The Cornucopia"
Explicit MoeCheeze aka "GRITS" Kountry Roadz Show "Don Julio"